Hands up those who have eaten the grain Quinoa (pronounced Kin Wah). It’s apparently one of the most easily digested foods on the planet. Being vegetarian, I’d attempted using this grain in meals before, but been completely underwhelmed. Next question. 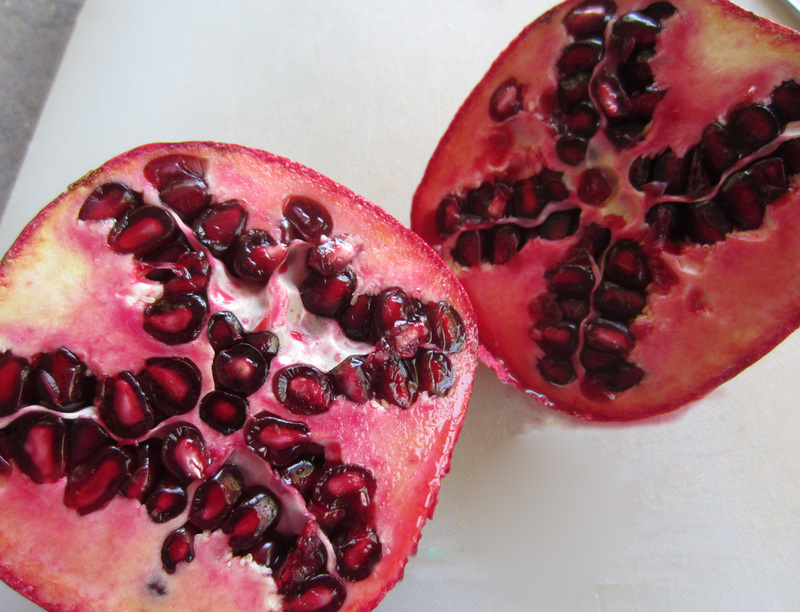 Who has tried Pomegranates? Up until a few months ago, I hadn’t either. Cutting one open for the first time was an experience, and getting the seeds out of the fruit is hard work, but rewarding. This summer, I started a new relationship with both of these foods, mixed together into a sensational summer salad. Now, the best thing about Summer is being invited to loads of BBQ’s and sampling all the goodies that everyone brings. I’m not sure if it’s the whole ‘having twins’ thing, but we didn’t get invited to many BBQ’s this year. However, supporting the theory of quality vs quantity, I discovered this fantastic salad at the first BBQ event of the summer season. A friend of a friend dished up this gorgeous salad, and I couldn’t get enough. 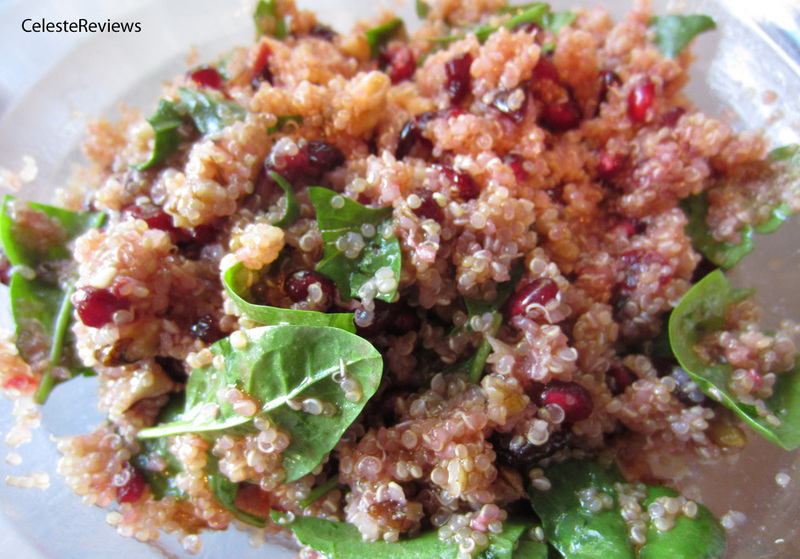 Over the months I’ve made tweaks here and there, and am more than happy to share with you my version of the Quinoa and Pomegranate Salad. seeds from 1 pomegranate (cut in half and bash with rolling pin to remove, or use a teaspoon to delicately scoop out – Oh and don’t wear a white shirt while removing the seeds either way). Wash the quinoa in a fine sieve. 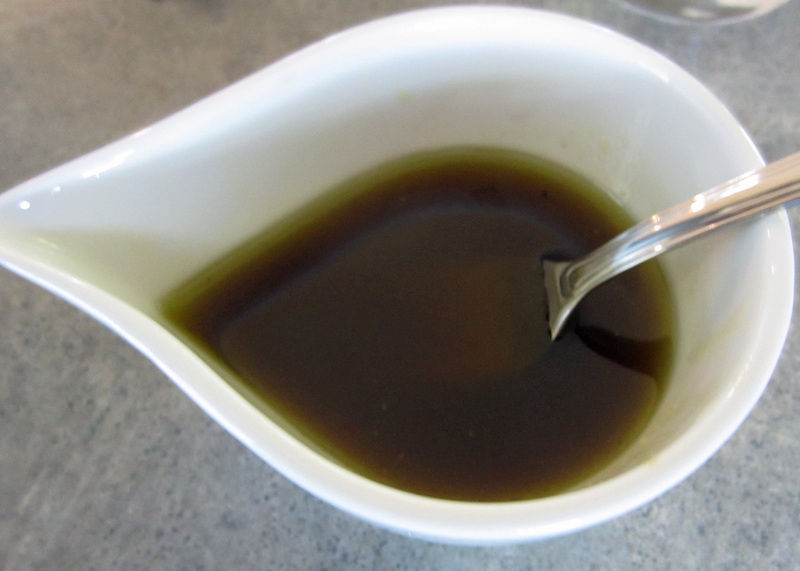 Drain and simmer in a saucepan with the vegetable stock. Cover and cook for 10 minutes until quinoa is soft and liquid is evaporated. Put aside to cool. Place quinoa in a bowl and fluff with a fork. Add spinach, craisins, pomegranate seeds and walnuts and mix. Pour over dressing and toss through. It even tastes great as leftovers for lunch the next day. Totally scrumptious and full of all the so-called ‘superfoods’ – walnuts, spinach, quinoa. It is such a fun, tasty, colourful salad that I even served it alongside the traditional Christmas roast fare at this in-law’s Christmas Day festivities. I managed to get almost all of the meat loving males of the family to add a serving to their plate, and some even went back for seconds.